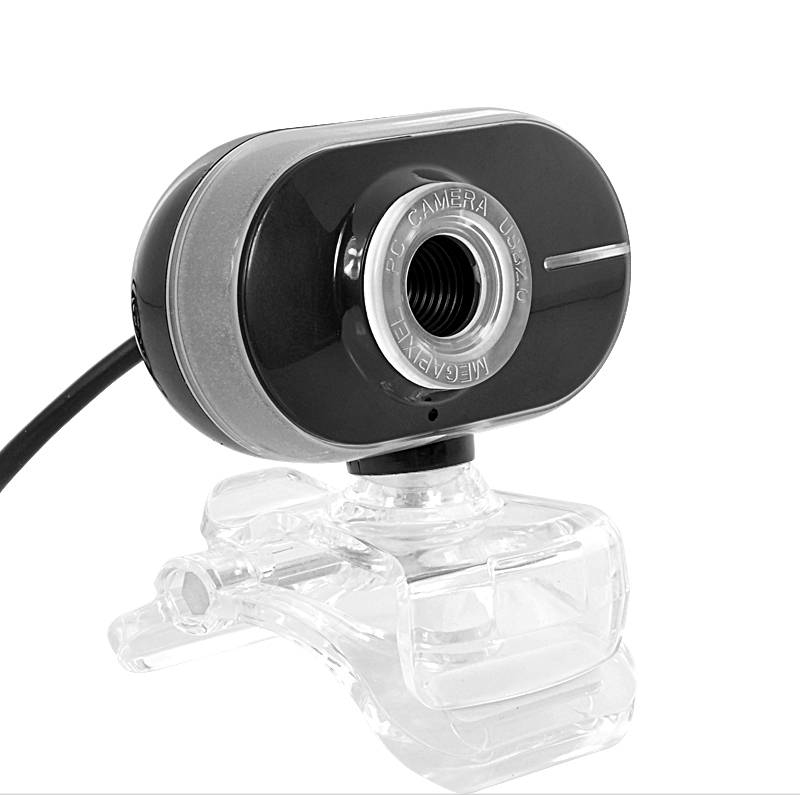 Successfully Added Black Webcam with 2MP - Adjustable Focus - Long Face Design to your Shopping Cart. Why the long face? Well because this Latest model in our New range of Online Webcams fashions a 360 degree Rotatable Camera as well as a handy Clip and plug and play usability, ready to use within 10 seconds of initial connection. Its head moves 360 degrees but also has a head up and down movement of around 90 degrees. Its comes with a 30mm infinity adjustable focus, 30 fps for a ,ore natural feel and a 2 MP 640x480 camera resolution. In addition, Its simple to use Clip and Plug and Play, will make this easy enough for anyone of any age to fit and begin using within seconds. It’s that easy! Its USB cable will connect to any computer or similar device with a USB connection capacity and work almost immediately for your convenience. This is a stylish Webcam, with a tall appearance. This is an ideal way for you to begin or carry on with your web communication. Click "Add to Cart" now and we'll ship you a sample to see how useful this webcam actually is. This webcam device is brought to you by the number one wholesalers in consumer electronics, Chinavasion.